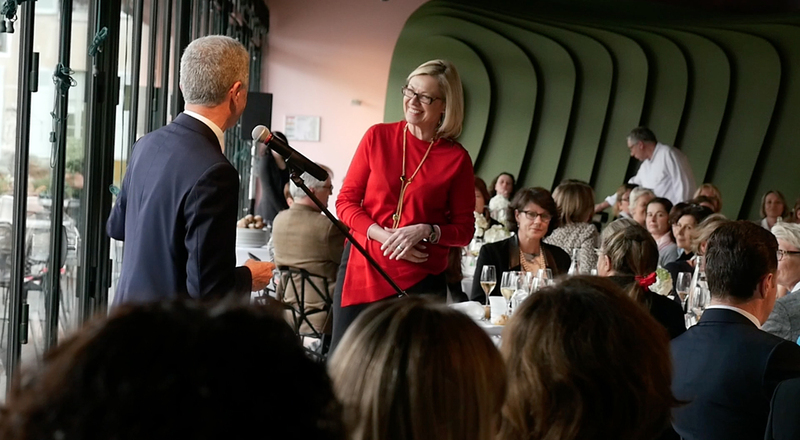 In conjunction with International Women’s Day, Hennessy organized the third edition of Vignoble au Féminin, a forum for female winegrowers and winemakers. The event encourages women to pursue careers in the Wines & Spirits industry. Following the previous years’ themes of women entrepreneurs and feminine creativity, the 2015 edition of Vignoble au Féminin centered on transmission, a subject with powerful resonance for Hennessy, which celebrates its 250th anniversary this year. A hundred guests from the world of Wines & Spirits were invited for the occasion to the Fondation Louis Vuitton. Is the transmission of wine expertise different when women are involved? Do women engage with the question of heritage differently than men? Do they have a distinctively female approach to tradition and innovation? 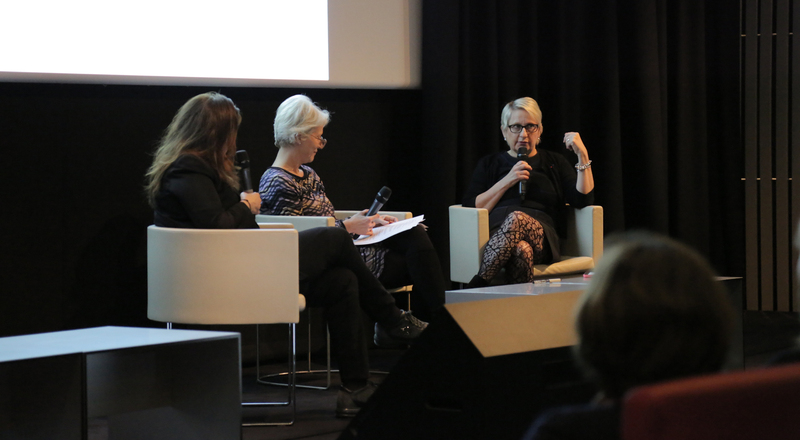 These and other issues were addressed by guest speakers Mercedes Erra, founder of the BETC ad agency and Executive President of Havas Worldwide and Virginie Taupenot-Daniel, a Burgundy winemaker and co-founder of the association Femmes et Vins de Bourgogne. Sharing their passion for communication and transmission, they led guests in a discussion of fundamental issues facing the world of wines and spirits, an industry where women are becoming increasingly prominent. 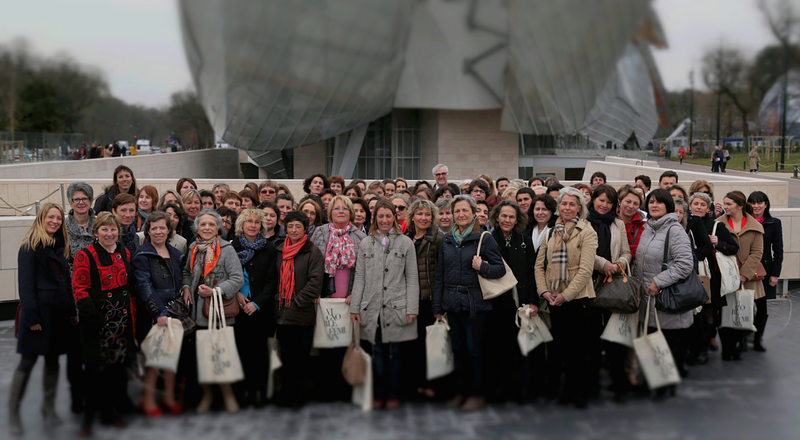 The hundred women of wine attending this year’s Vignoble au Féminin left the event more convinced than ever that women have a top-tier role to play in the wines and spirits industry. 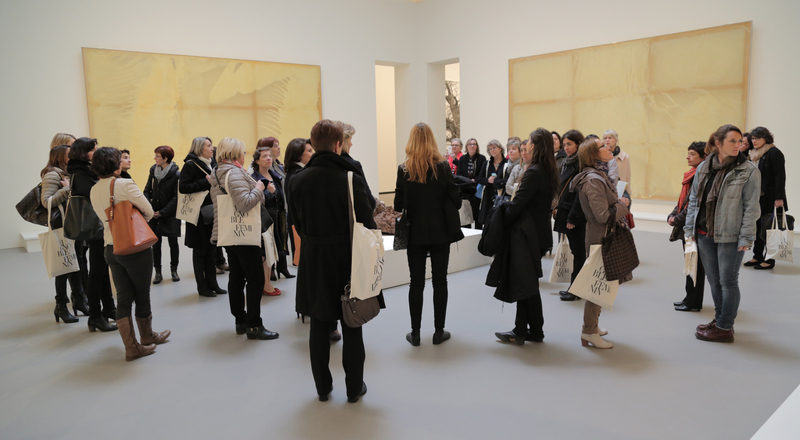 “The excellence of this stunning venue, the Fondation Louis Vuitton, was reflected in the incisive insights shared by participants. This stimulates great pride and motivation in contributing to a product that has earned Hennessy global renown” concluded Frédérique Lhoiry, one of the winegrowers at the third edition of the event.